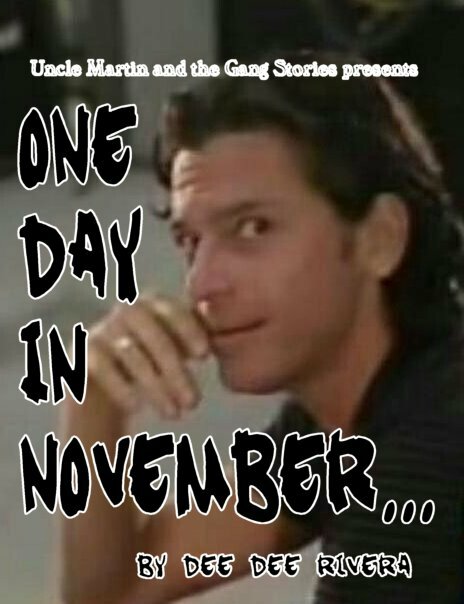 Every INXS fan has a story to tell about where they were on November 22, 1997, the day Michael Hutchence was found dead in a hotel room. This is a short novella about just one of those stories by one INXS fan that goes into detail about each second as the MTV news broadcast was airing on that tragic night. It begins with remembering there are other similar stories by many fans. Then goes on to build up what makes the author a fan of INXS in the first place. It also describes how and why she only saw Michael perform live on stage once before he died. There is also some of the author's own speculation about what she believes happened the night Michael died. It is a touching story, which is at times thrilling. It is one fan's account of her own experiences and feelings, and we hope it brings out memories in other fans as well. This story is not nationally distributed and has no ISBN number. 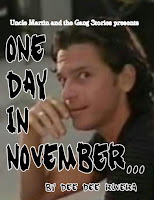 It is only made to be a short, interesting story to pass from one INXS fan to others. Paperback version is not available. Ebook format available only.